Frosted shield case for Huawei P10. 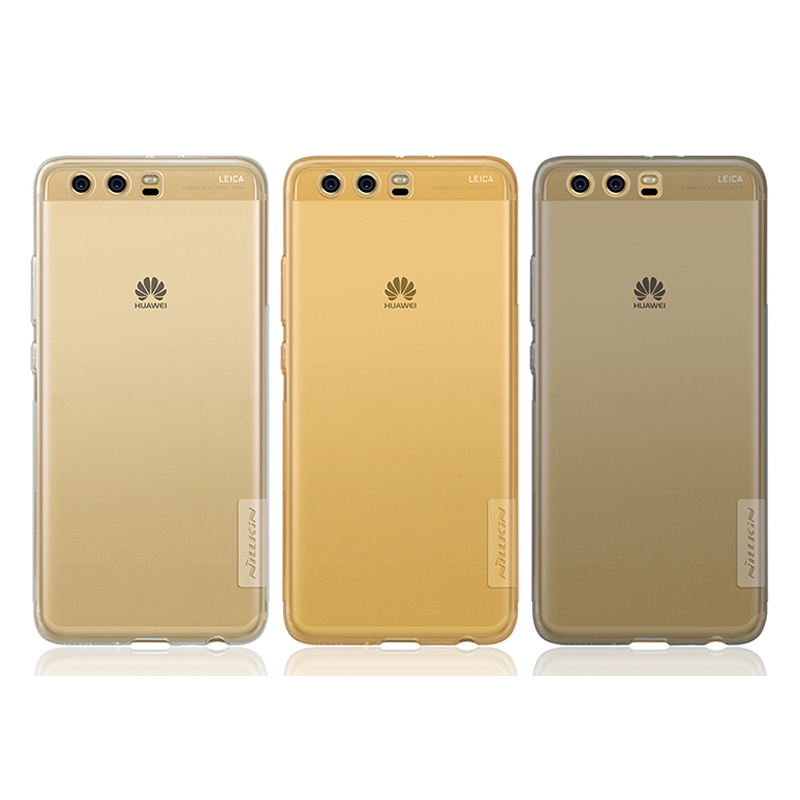 Frosted shield case for Huawei P10 Lite. Nature TPU case for Huawei P10. Nature TPU case for Huawei P10 Lite. Nature TPU case for Huawei P8 Lite (2017). Nature TPU case for Huawei P9. Nature TPU case for Huawei P9 Plus. Synthetic fiber case for Huawei Mate 9. Synthetic fiber case for Huawei P10 Plus.